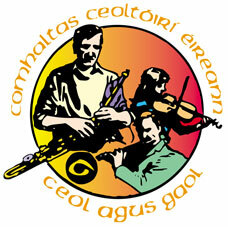 Caoimhin O’ Raghallaigh and Cormac Begley perform at Wexford Arts Centre on Sat, Dec 10 (8.30pm). Don't miss this opportunity to see two of the most innovative traditional music practitioners around. Tickets €18/16. Tel 0539123764.